What our clients can expect: Empire Landscaping has been providing personalized landscape services to our clients for over 20 years. 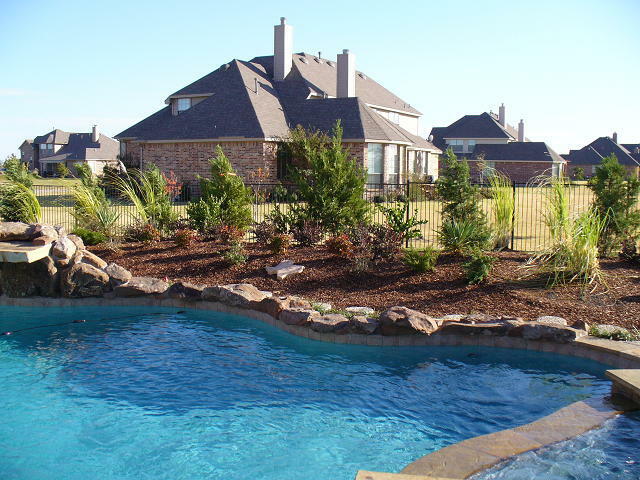 Our dedication and expertise has earned us the reputation as one of Plano’s premier residential and commercial landscape contractors. 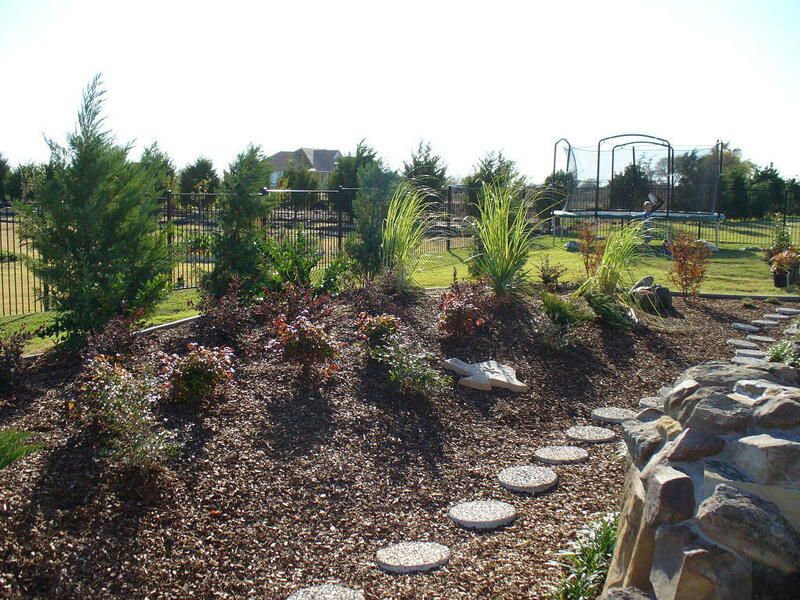 As a full-service Plano, Frisco, Allen and McKinney landscaping specialist, we provide a “one-stop shop” for all landscape services. 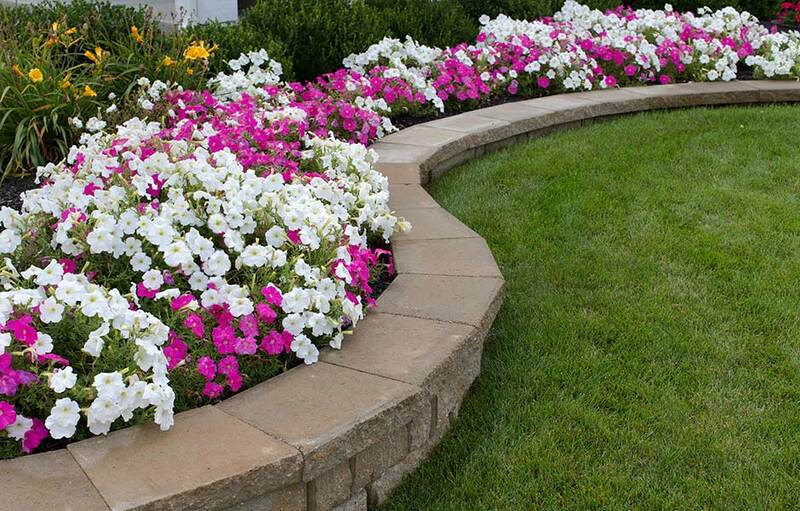 These landscape services include, but are not limited to, landscape design, installation, construction, irrigation, stone walls, outdoor rooms, water features and outdoor lighting for residential and commercial properties. 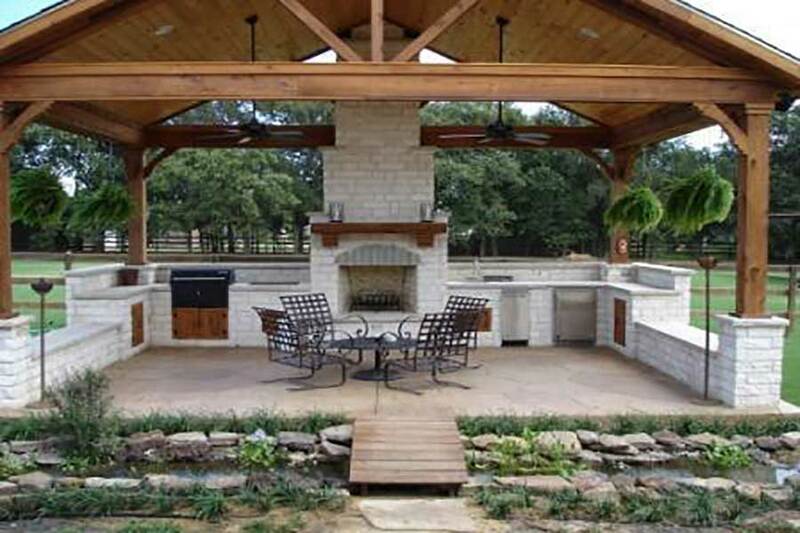 “The kitchen, the master bath, and landscape continue to be the three top priorities for homeowners to invest in their home – all three provide additional enjoyment while adding value!” Let Empire Landscaping Company help you design and build your own oasis right in your own front or backyard. 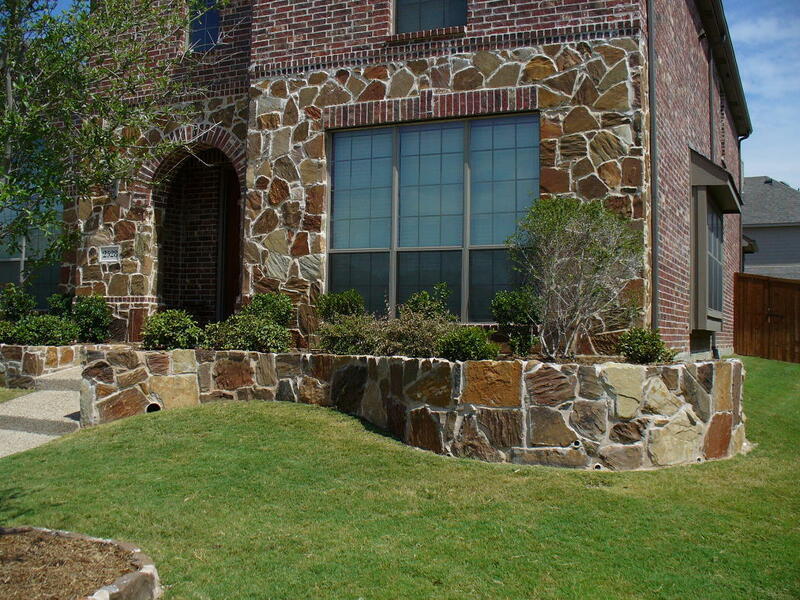 We have been creating beautiful landscapes in the North Dallas area since 1994. 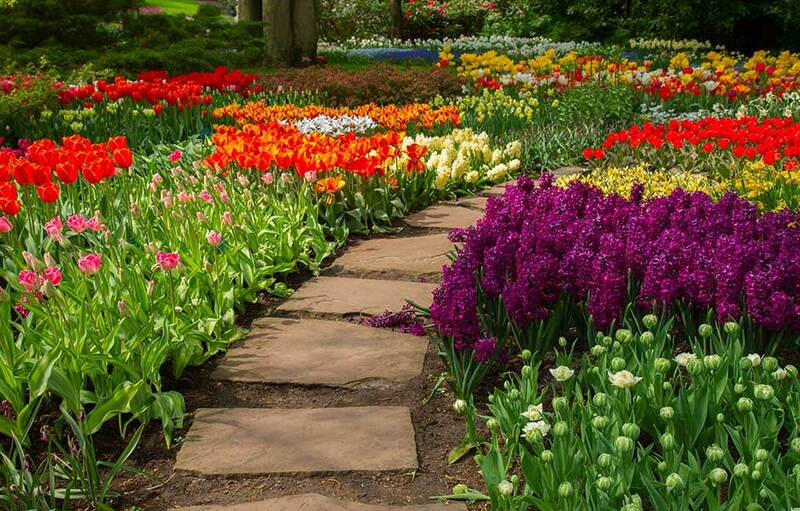 In these 20 years, we have grown mostly by referrals for our top rated landscape service. Our goal is 100% customer satisfaction as we feel our best form of advertising is a happy client talking with their neighbors and friends. We look at landscape as art and design with that in mind. 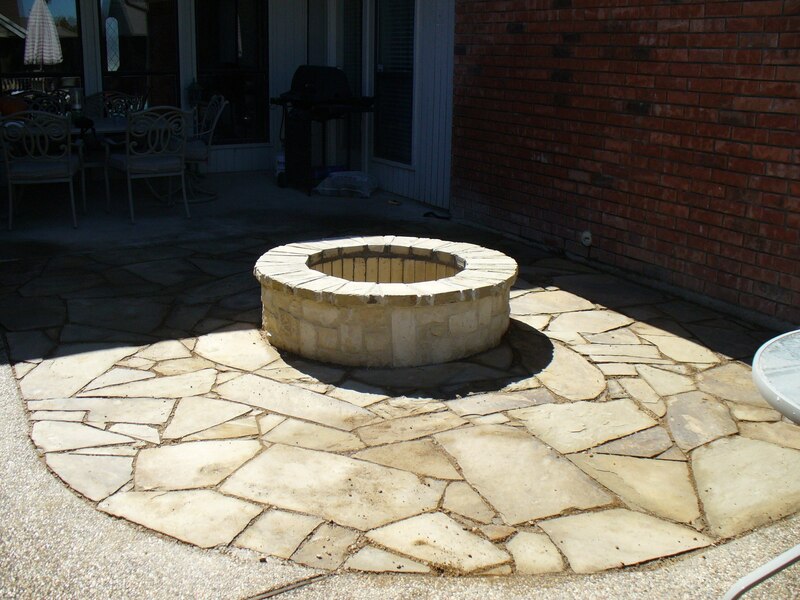 Your outdoor living space is the canvas and together we create the vision that becomes the end result. We love to utilize natural materials whenever possible and when we finish, we have collaboratively created a beautiful piece of art that can be enjoyed for a lifetime. Thank you for taking the time to visit our website. I hope you find it useful and that it provides you with a tool to help you visualize whatever project you have in mind. So, give us a call and let us help you design and build a living canvas.